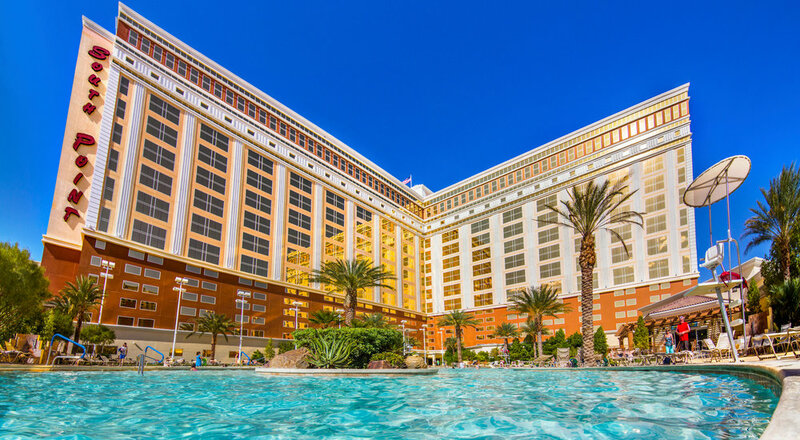 2019 Region 1 Championship Venue is the amazing South Point Hotel Casino & Spa! Group Code: GROUP RATE SOLD OUT! ONLY NON-GROUP ROOMS AVAILABLE. To access the Room Reservation System, please click the big button below. 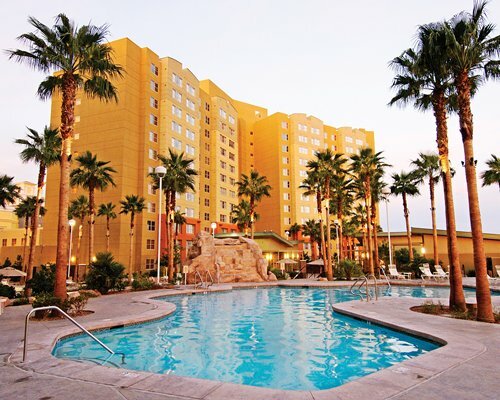 Or, call South Point Resort Hotel Casino & Spa directly. Two-bedroom unit is $169.00 per night plus 13% room tax on week nights Two-bedroom unit is $209.00 per night plus 13% room tax on Friday and Saturday nightsOne-bedroom unit is $99.00 per night plus 13% room tax on week nights One-bedroom unit is $139.00 per night plus 13% room tax on Friday and Saturday nightsEach one-bedroom unit has a one-time resort fee of $25.00 / two-bedroom unit resort fee of $50.00. Each reservation has a two-night minimum. One credit card per reservation. Group code is R11209 please call in to 866-752-9834 to pay for your reservations in full. View the room floor plans here. All units have full kitchen area. The reservations department is open from 6:00am to 6:00pm PST Monday thru Friday, and 8:00am to 4:30pm on Saturday and Sunday. Cancel no later than 72 hours prior to arrival date to get a full refund otherwise one night room and tax is charged as a penalty of late cancelations.